Secure Storage “The Safe Place To Store It!” is a locally owned and operated provider of quality storage solutions for our local communities. 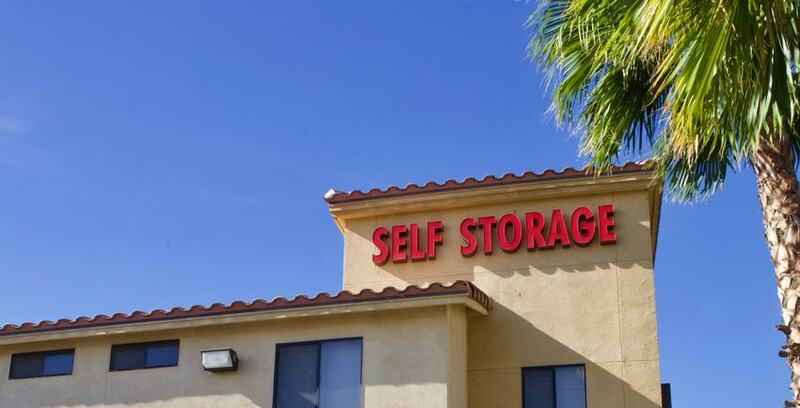 We take pride in our easy going, friendly, and knowledgeable management at our Inland Empire storage facilities. Our on-site managers take that extra step and get to know our customers and know many of them by name! All of our storage facilities offer low cost month to month rentals, regardless of what you’re storing - RV, boat, car, or just a good old fashioned self storage unit. The everyday low prices that we offer help our customers keep their RV’s and boats safe, and storage units to keep their homes clutter free! All of our self storage and RV storage facilities are committed to providing the best solutions. This is why Secure Storage is proud to be a member of the California Self Storage Association, StorageFront.com, and the Self Storage Association. Our managers are ready right now to make your storage goals a reality!